Florida Sunrise is an absolutely stunning Caladium!! 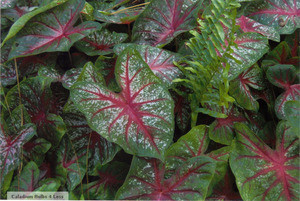 She is an average sized Caladium that'll add beautiful color wherever it's planted! !